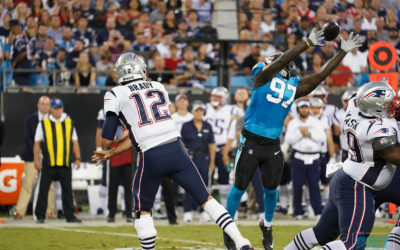 The improvement for Efe Obada over the course of the season has been massive - and it showed against the Bucs. 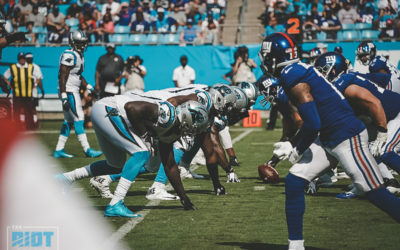 Worried about the Panthers pass rush after they were only able to pick up one sack against a porous Giants offensive line?  Here's why maybe you shouldn't be. 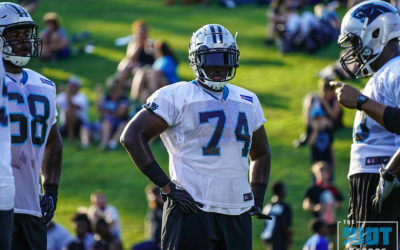 Eric Washington and the Panthers may have a new wrinkle to their defense in 2018. 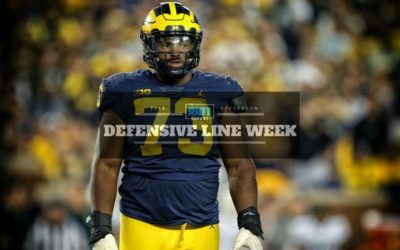 Is Kendrick Norton ready to make an impact on the defensive line? 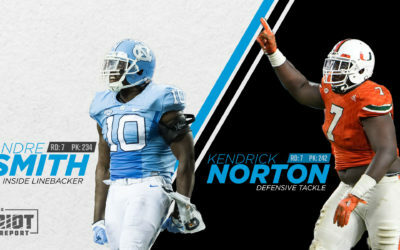 The Panthers have added two defenders with their two seventh-round picks: Kendrick Norton, a defensive tackle from Miami and Andre Smith, a linebacker from the University of North Carolina. 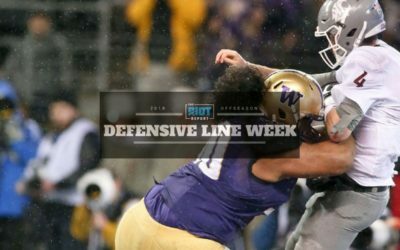 While the Panthers have little-to-no-need for a nose tackle such as Vita Vea, a player like this will be a force on defensive lines for years to come. 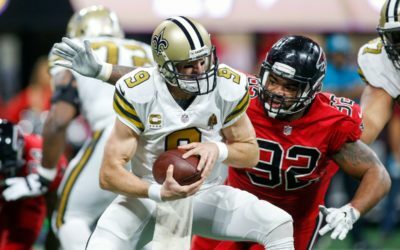 After giving a huge contract to Kawann Short last offseason, the Panthers again paid up for Dontari Poe. 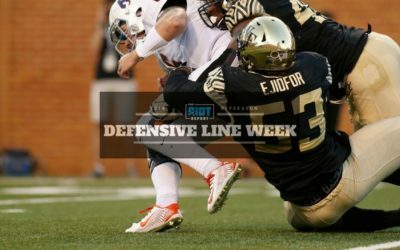 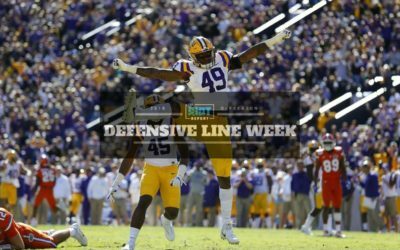 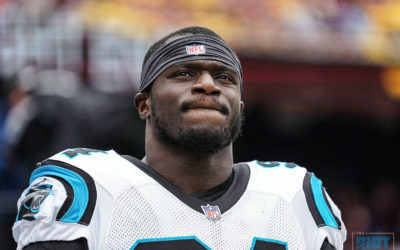 While defensive tackle is not a pressing need for the Panthers, could the team look to add another piece to the defensive line late in the draft? 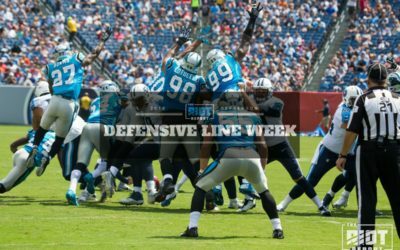 While it might seem too good to be true, the Panthers may well have managed to add a younger, better player than Star Lotulelei at a lower price.